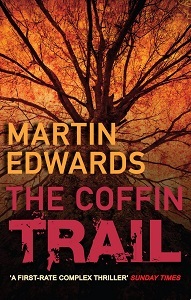 How cool that Miss Lemon has gotten around to reading Martin Edwards' books. I admit to having two that I haven't gotten to yet. Must bump them up the reading pile.